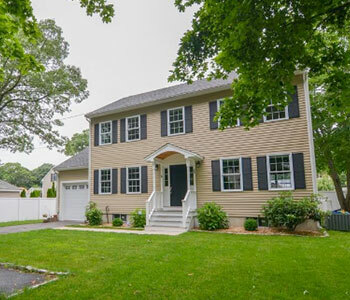 16 Perry Street in Woburn is a beautiful, newly constructed home with a spacious fenced backyard and an ideal location at the end of a quiet, dead-end street. 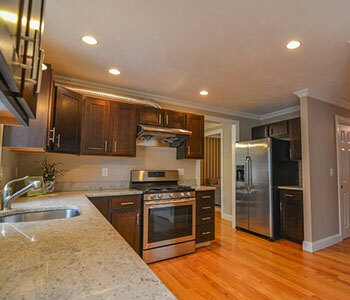 The gorgeous hardwood flooring, custom built cabinets, and stone countertops make this home interior truly stunning. 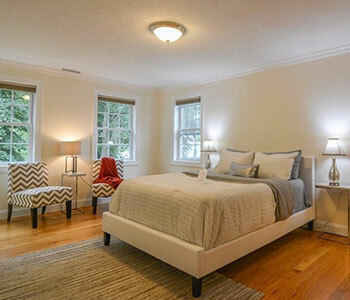 This home has 3 bedrooms and 3 bathrooms, so it is perfect for families or guests. 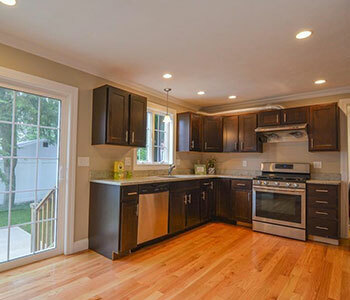 With a list price of just $599,000, this is a home you need to see for yourself. 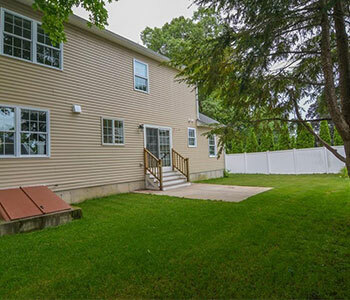 View 16 Perry Street below and contact listing agent Paula Sughrue for more information. Hey, Alexa? Help me find a house! 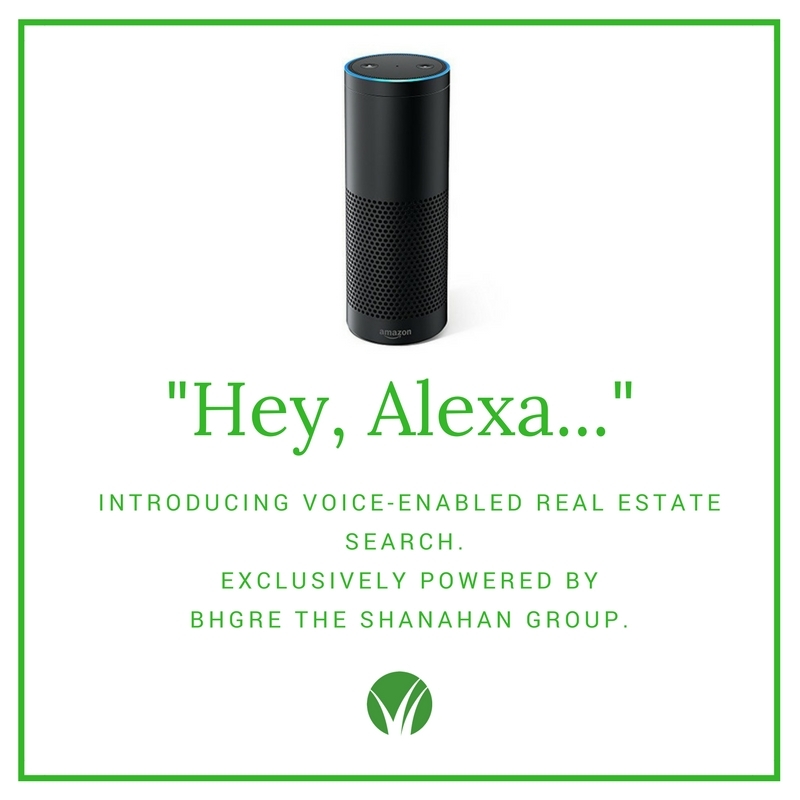 Introducing the latest in real estate search, powered in our area exclusively by Better Homes and Gardens Real Estate The Shanahan Group! Leveraging innovative technology from our colleagues at VoiceterPro, home buyers and sellers can search for real estate using their Amazon Alexa device. At BHGRE The Shanahan Group, we are committed to innovation in our industry, especially in ways that will make the home buying or selling process easier and more efficient for our clients and our agents. We believe that voice search is a new tool that consumers use in all areas of their lives and we are excited to see how it applies to our business. We are thrilled about this new partnership and the opportunity to be part of something new and fun! How it works: Using your Amazon Alexa (and soon Google Home) device, you enable the "real estate" skill through the Alexa app and register. 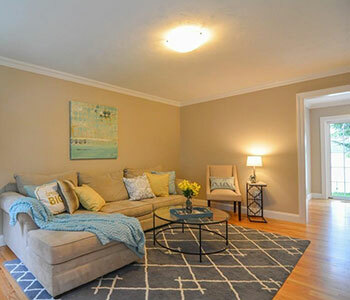 Then, you will be able to search for real estate via voice search (think "Alexa, what's on the market in Winchester between 700 thousand and 900 thousand dollars?"). Alexa will complete the search and announce the results, then send an email to you with the results. For example, when you are thinking about your next move and maybe not near your computer or phone, you can ask Alexa to help get the process started or just check in on what's on the market today. When you are back online, your search results will be waiting for you to review and take the next steps. Amazing! Here is a video showing how you work with Alexa to search for real estate. If you have any questions or feedback, reach out to your favorite Shanahan Group agent. Better Homes and Gardens Real Estate - The Shanahan Group and Family Action Network are proud to announce The 6th Annual Turkey Trot for Kids! On Thanksgiving morning, get bundled up in your hats and mittens to support a great cause. The Turkey Trot is back and better than ever! Children ages 3-9 are invited to the race to raise money for The Bridget Brigade. Coffee and cocoa will be served to help warm your bones and your spirit as we watch the little ones race, and rest assured everyone goes home a winner. Registration is only $5 per racer, and what a wonderful way to start Thanksgiving. A great opportunity to teach our little ones about supporting charities and a small way to show how thankful we are for our healthy rambunctious children. You can register here or in person at The Shanahan Group offices at 552 Main Street in Winchester. Registration is also available the day of the event, at Lincoln School field beginning at 8 AM Thanksgiving morning.